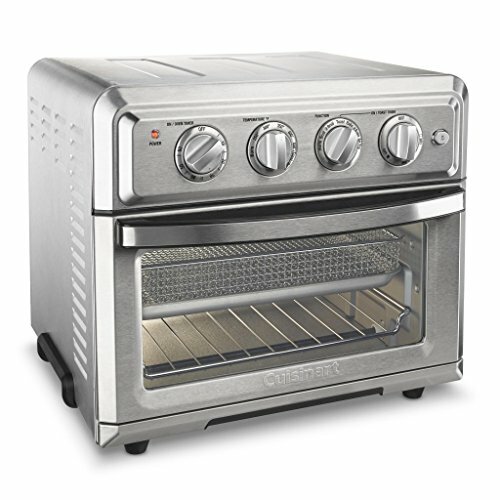 If you want to eat healthier foods that still taste absolutely amazing, consider Air Fryer cooking. 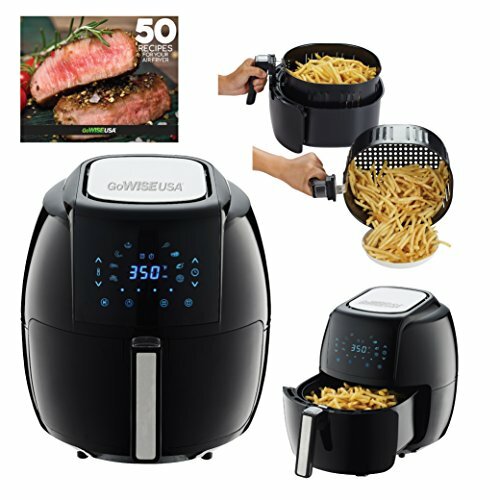 An air fryer circulates hot air which makes crispy, delicious food with a fraction of the fat of traditional frying. 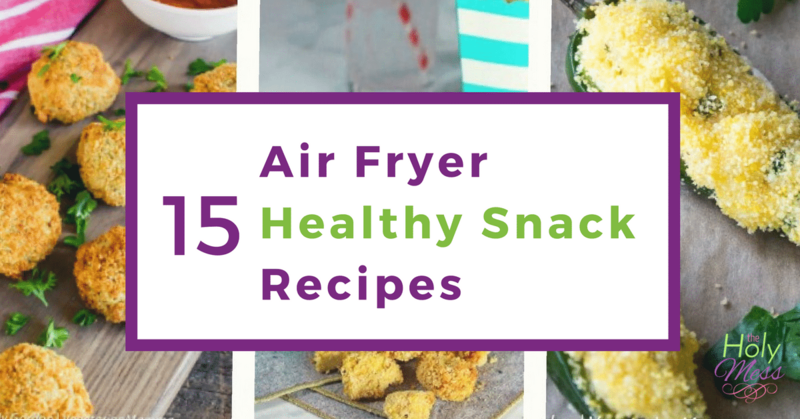 Check out these 15 air fryer healthy snack recipes and you are sure to find a new favorite. Enjoy these crisp, healthy snacks made better in your Air Fryer. Guilt Free Paleo Pumpkin Muffins In The Air Fryer from Recipe This – Muffins from the air fryer? Yes! These are great for a hot summer can when you don’t want to turn on the oven. Air Fryer Hamburger Hamlet Zucchini Zircles from This Old Gal – Think fried zucchini chips from a restaurant, and then enjoy this healthier version from the air fryer, along with a delicious dipping sauce. Air Fryer Oatmeal Stuffed Baked Apples from Awe Filled Homemaker – All the flavor of apple pie without the crust, each apple is stuffed with a healthy oatmeal mixture. 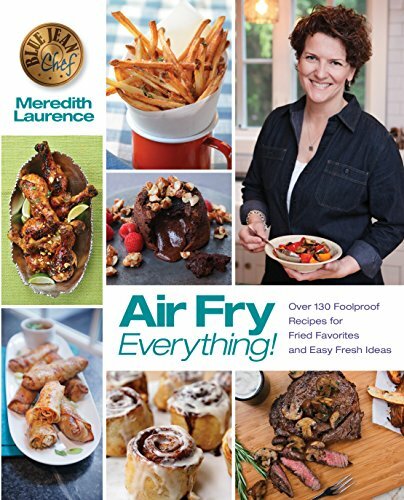 AirFry Corn Tortilla Chips from Family Food and Travel – Make your own corn chips in the air fryer. This is a great recipe idea if you have food sensitivities because you totally control the ingredients. Air Fryer Jalapeno Poppers from Vegetarian Mamma – Delicious poppers recipe made healthier in the air fryer. Air Fryer Chili Cheese Toast from Two Sleeves – Spicy, delicious toasted cheese makes a great snack or side. Air Fryer Fried Pickles from The Holy Mess – Just like from your favorite restaurant, only healthier. Fried Vegetable Sticks from Confessions of an Overworked Mom – A great, healthy way to get kids (and adults!) to eat vegetables. Vegan Cheesy Potato Wedges from V Nutrition – Deliciously seasoned potato wedges with a creamy cheesy sauce. 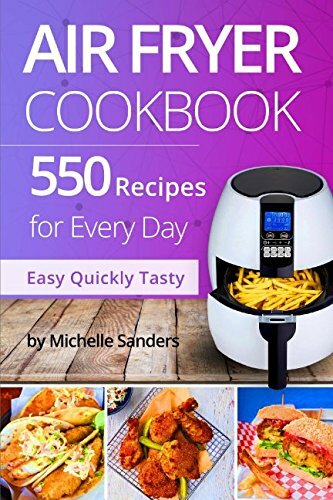 Air Fryer Spicy Sweet Potato from Kayln’s Kitchen – Delicous home-made sweet potato fries. Air Fryer Yuca Fries with Creamy Curry Mustard Sauce from This Old Gal – A traditional Carribean treat, these yuca fries are an alternative to potatoes and have an amazing creamy dipping sauce. Air Fryer Pork Taquitos from Plum Crazy ABout Coupons – A delicious, healthier version of the frozen type you can purchase. Air Fryer Risotto Balls from Vegetarian Mamma – Crispy outside, creamy inside using leftover risotto. Air Fryer Popcorn Tofu from V Nutrition – Here is a tasty high-protein alternative to popcorn. These could be made low-carb by substituting almond flour for the coating. Air Fryer Baked Ravioli from The Holy Mess – Just like in restaurants but healthier made in your air fryer.